What comes to mind when you think of Munich? It's probably something along the lines of concrete, lederhosen, and beer. At least that's what I thought, when The Bachelorette announced she'd be stopping in Munich for this week's episode. Surely, Des and her bevy of men will be scouting out some of the most romantic spots in the German city. Upon a second look, I found some sites where I'd stop if I were heading there with 10 guys who were all vying for my affection. Nothing says romance quite like being surrounded by thousands of beautiful flowers. 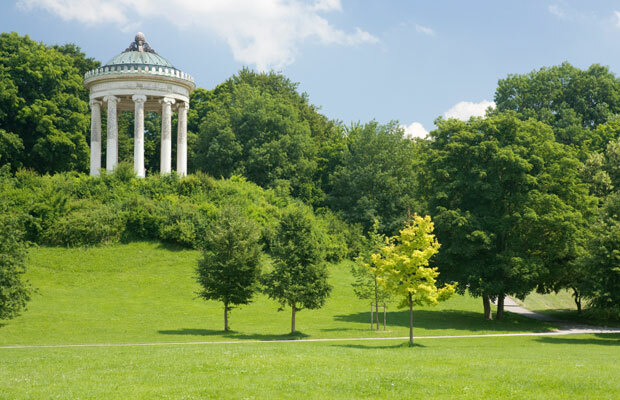 Get lost in Munich's Botanical Gardens – they cover over 50 acres, so it shouldn't be too hard. Wander through the arboretum, with its various species of trees and shrubs, or the Rose Garden, or spend some time taking in the water lily pool in the Ornamental Courtyard. It's easy to get there on public transportation (the gardens are in a suburb of the city); take Tram 17 from multiple points in Munich to get to the gardens. A short walk from the botanical gardens are the palace gardens of Nymphenburg Palace, originally meant to serve as the summer residence to the heir of the throne, Max Emanuel, in 1662. 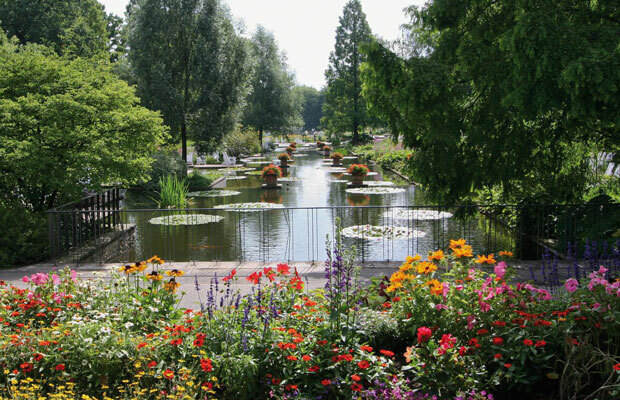 The botanical gardens are open from 9am–7pm during the summer months and cost just over $5 for entry. Side note: If you're already out of town and have a car, head out a bit further to the Romantic Road and hit a few stops along the way before making your way back to the city. Stops on the road highlight the history and culture of medieval eastern Europe in towns like Ausburg, Landsberg, and more. Take in some history while enjoying the outdoors. The English Garden was actually the first public park on the continent – it's also one of the largest inner city parks in the world at over 1,000 acres. Explore the over 100 bridges and footbridges, or just lounge along the River Isar or the Kleinhesseloher See, the park's lake. If you're hungry, head to the Seehaus for a snack or a full meal. Situated on the lake, the restaurant has plenty of outdoor seating to enjoy the views of the park. The restaurant is open from 10am–1am; the park is always open and free of charge. I'm willing to bet that The Bachelorette and her gentleman will head to this over-the-top revolving restaurant. 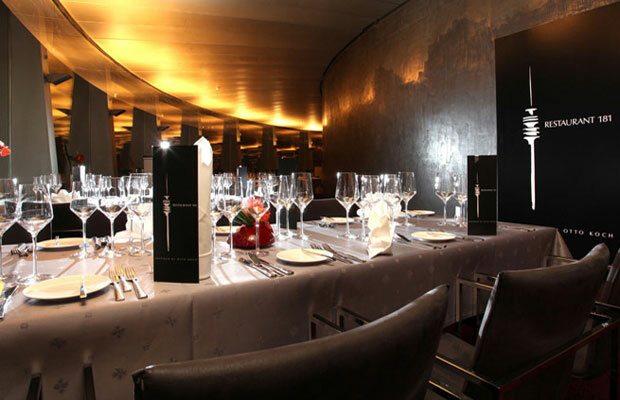 Overlooking all of Munich (and more, on a clear day), and located 181 meters (nearly 600 feet) above the city, 181 First does all the work for you in the romance department. (Every seat is guaranteed a good view, needless to say.) Their prix fixe menu features 10 courses at 145 euros ($189), which seems pretty affordable when you consider that the restaurant was awarded a Michelin star. For cheaper options, head to the restaurant's more casual seating, 181 Business, for their three-course dinners starting from 42 euros ($55). What are some of the most romantic spots you've been to in Munich?